There’s a water sharing agreement with the Ouse Angling Preservation Society. This gives CDAS members access to 8 miles in total. The river changes in character from Newick to Barcombe. At Newick it’s generally quite quick and good for chub, roach and perch. At the Anchor Inn it changes to a slower moving river with carp and bream more predominant. Below Barcombe Mill it’s tidal with a good run of sea trout. The upper part is only very lightly fished and you are unlikely to encounter another angler. 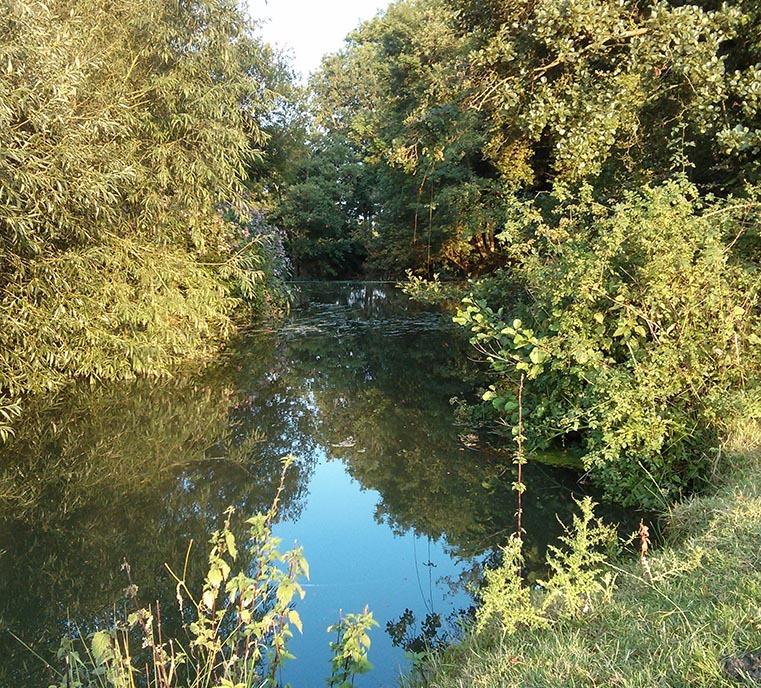 In total there’s unrestricted access to 3 weirs and some access to Barcombe weir.